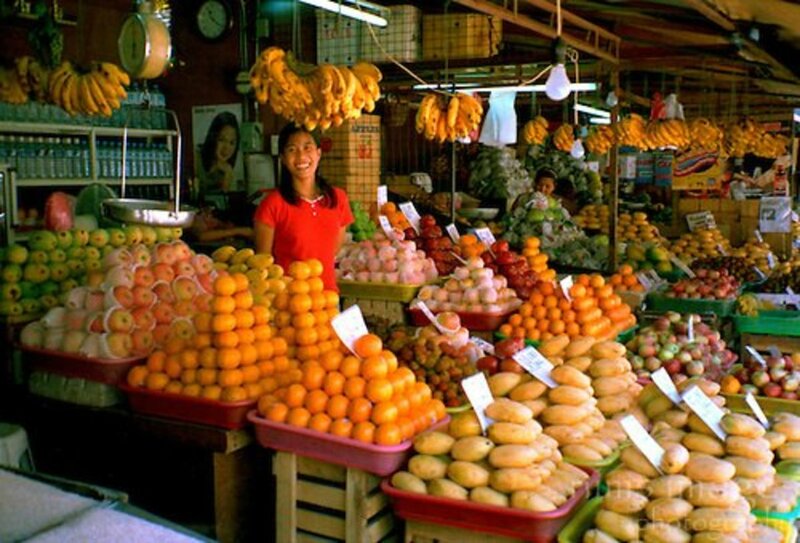 Fruit in the Philippines are abundant because of the excellent climate and perfect balance of sunshine and rain. 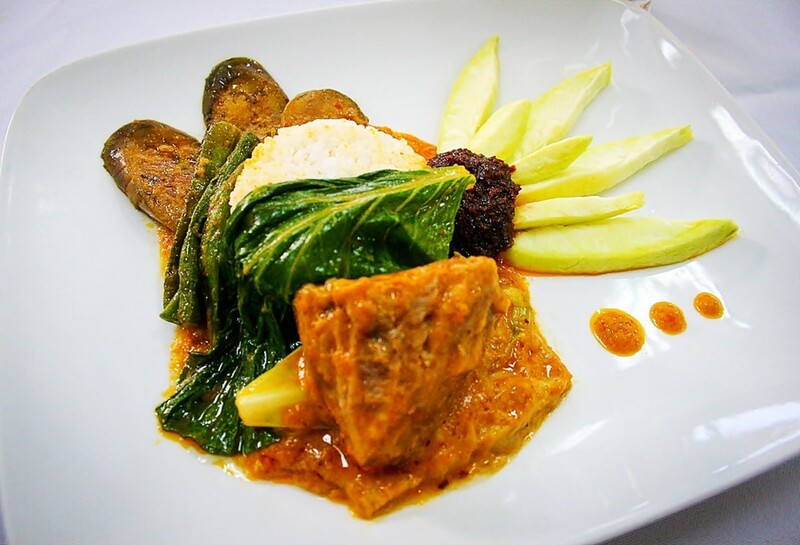 Philippine cuisine can not be complete without a generous use of kalamansi fruit. The juice of this fruit that is strikingly similar to lime and is used in beverages and in sauces and with meats and seafood or fish. 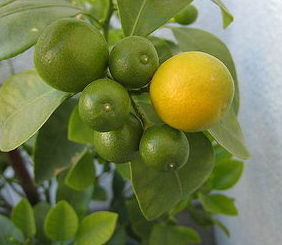 Kalamansi is also called calamansi and calamodin. The kalamansi is a hybrid and usually grows to a very short height of 3 or 4 feet tall. The fruit can be used and eaten in just about as many ways and varieties as the lime that we commonly know and it is quite tangy in flavor. 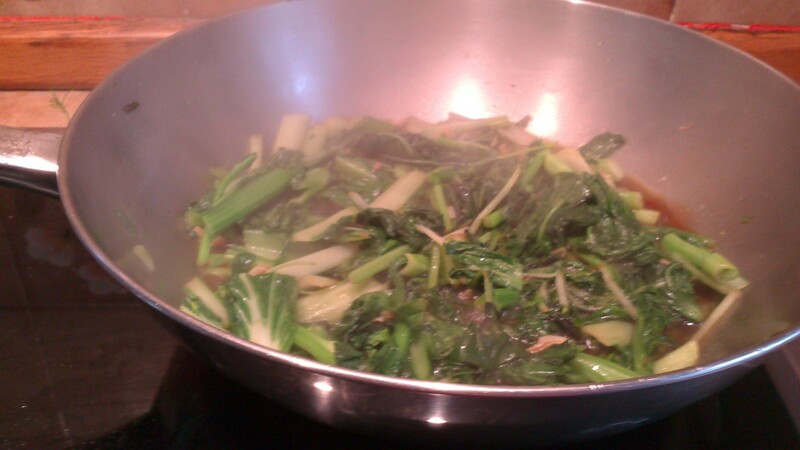 It can be use just like we use limes and lemons to make lemon or limeades. 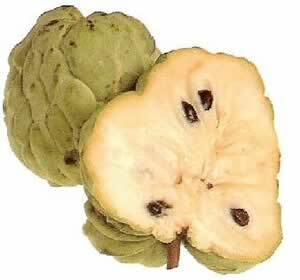 In the Philipines are grown the atis tree which bears a fruit which is sometimes called the sugar apple. The tree grows amazingly fast in a year or so, and the fruit can be harvested sometimes up to 3 times a year. The fruit of the tree is a favorite of bats who ingest and then spread the seeds of the atis tree fruit or the sugar apple, constantly propagating the tree.It grows to a height of 20 to to 25 foot tall and takes about 5 years to grow. 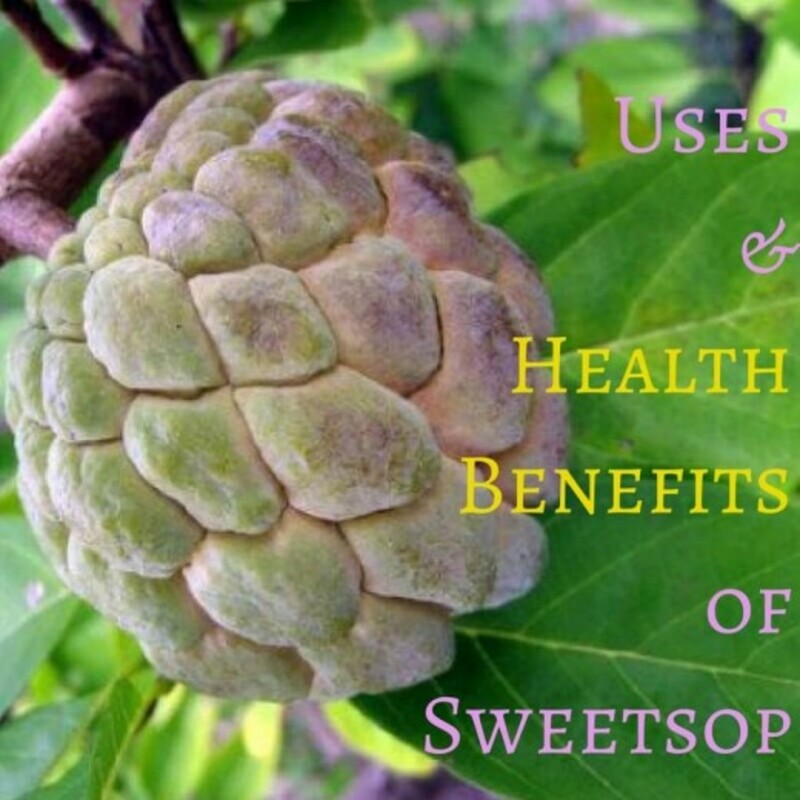 The Atis or sugar apple is rarely cooked and enjoyed raw. 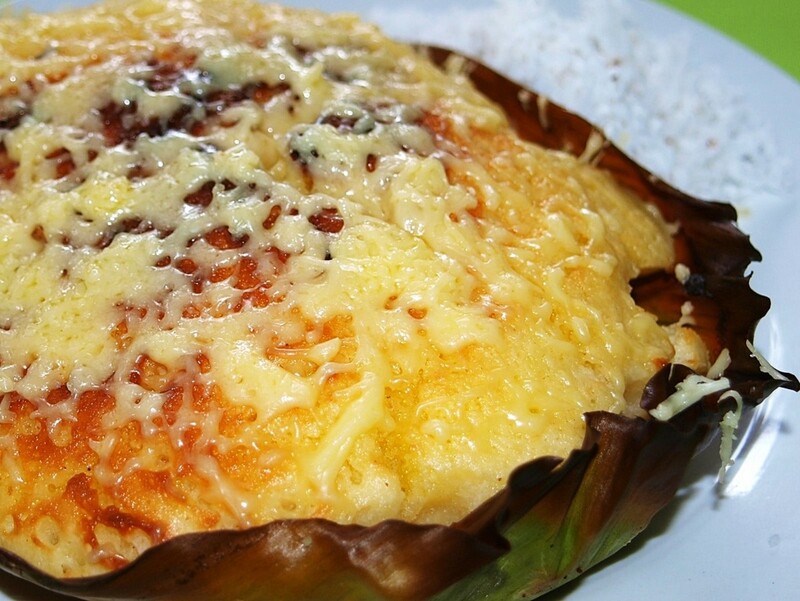 The Philippines have an amazingly unique and diverse amount of fruits that they incorporate into their cuisine. If you ever have a chance to try the fruit and use them your dishes I highly recommend it. I hope you have enjoyed this look into the fruits of the Philippines! 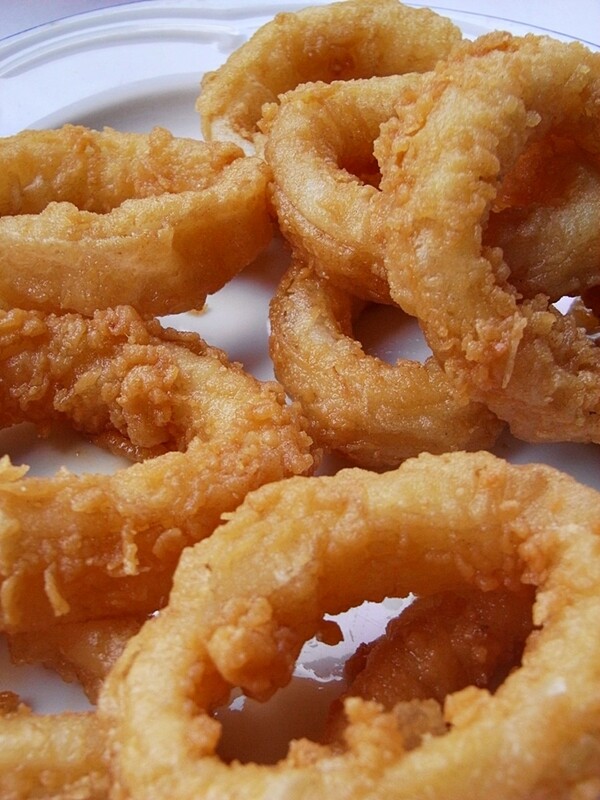 The Filipinos have a lovely and diverse culture and their culture speaks through its great cuisine . 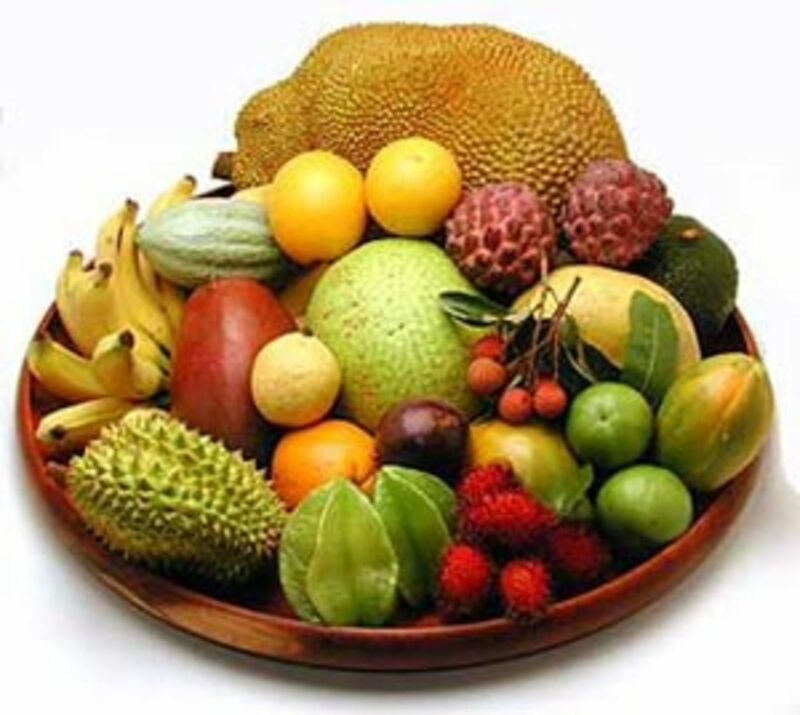 There are literally hundreds of fruit bearing trees and fruit bearing shrubs in the Philippines with a wide range of flavors, bouquets and aromas of the Philippine fruits, to please anyone's taste-buds. 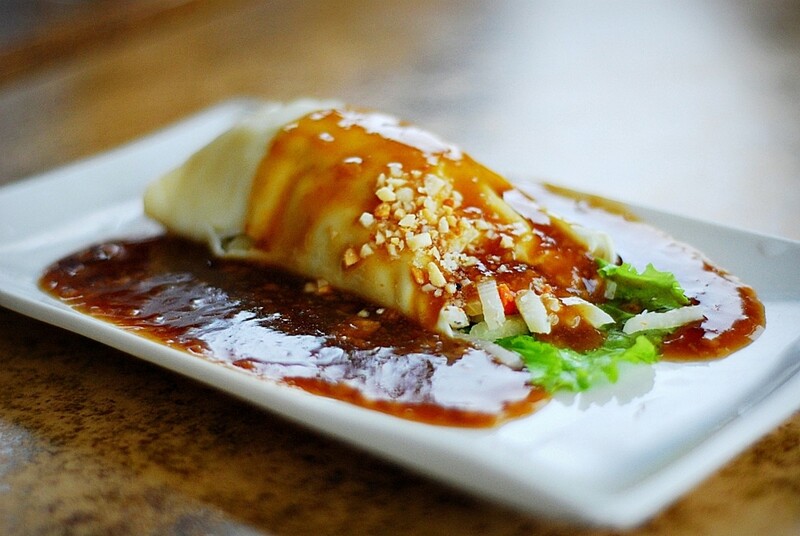 I hope you try some Philippine cuisine as soon as you possibly can!